Asia’s largest advertising festival wrapped up on 19th March with smiles from all the delegates and big grins from the winners. 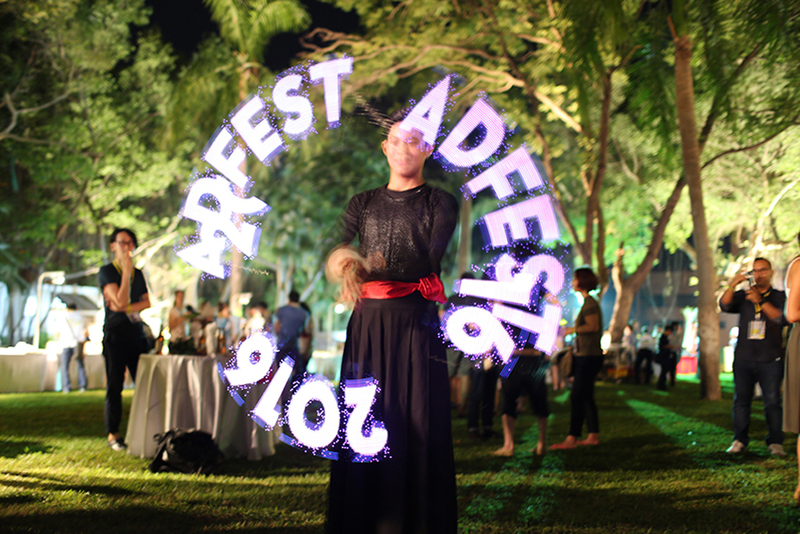 AdFest, held annually in the PEACH complex at the Royal Cliff Hotel in Pattaya, Thailand, attracted 1,232 delegates this year. 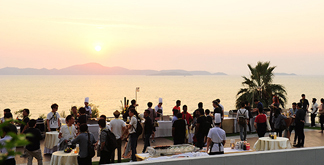 It’s a delightful place to hold such an event and succeeded in bringing in people from over 60 cities around the world to enjoy the stunning sea views. 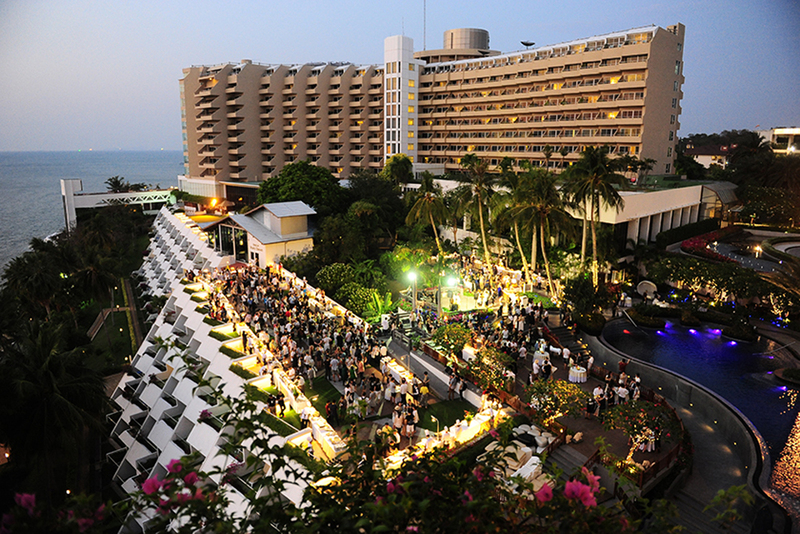 The event organisers hosted a number of poolside parties each evening to relax everyone after four days of focussing on advertising. 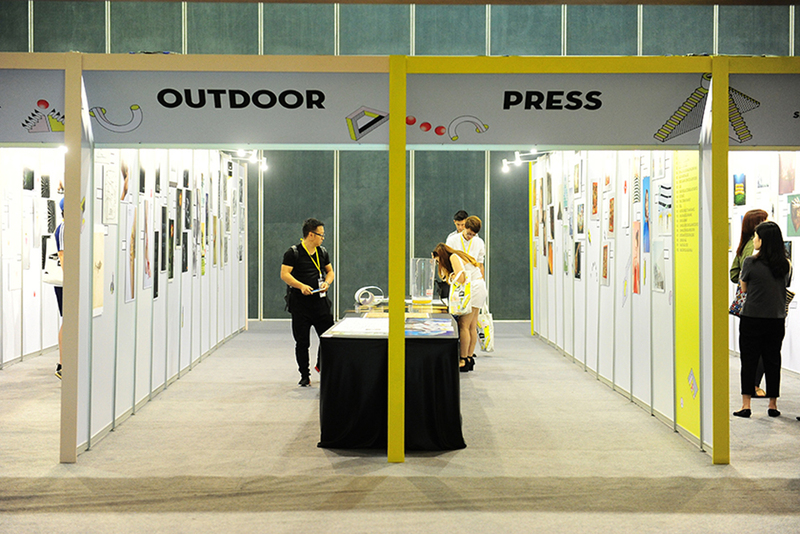 AdFest 2016 attracted 3,112 entries and one of the benefits of this event is that you get to see all the entries displayed in the conference area. One can view work right across the region from Sri Lanka to Tokyo. Singapore was disappointing in the number of entries and sadly this may reflect the fall of Singapore from being perhaps the most creative city in the region in the past. This year the organisers attempted to separate the film production and craft from the creative side of the business. This was sensible as the event has grown into a four day affair and many busy people cannot take so much time away from the office. However, the impression for AdAsia, was that the film production segment will need another year or two to create its own buzz. As the delegates for the last two days (the creative segment) arrived, the atmosphere at AdFest 2016 picked up. 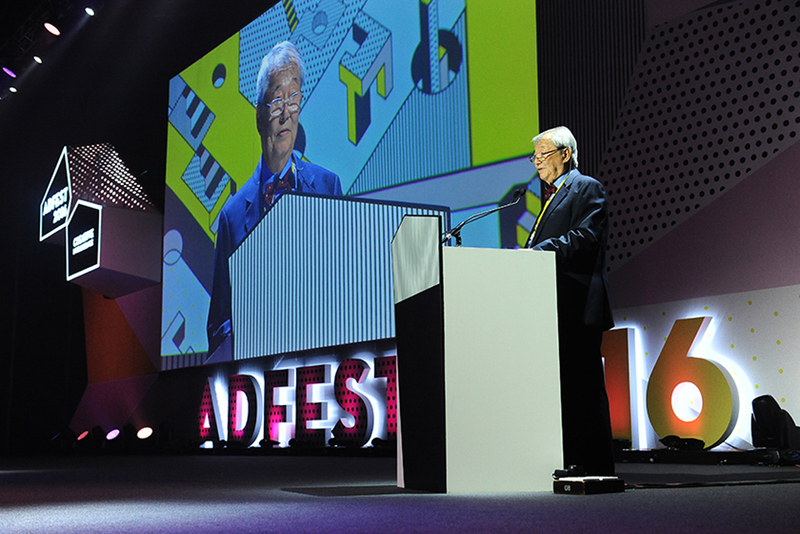 AdFest is a wonderful mixture of presentations, creative inspiration and industry networking. Hats off to Jimmy Lam and his team who successfully organise the event and ensure it runs smoothly year after year. AdFest will be 20 years old in 2017. If you didn’t manage to get away this year to Thailand, then make sure you are free for this milestone in 12 months time. And still have nine or ten months to do some great work that could win you a Lotus Award. 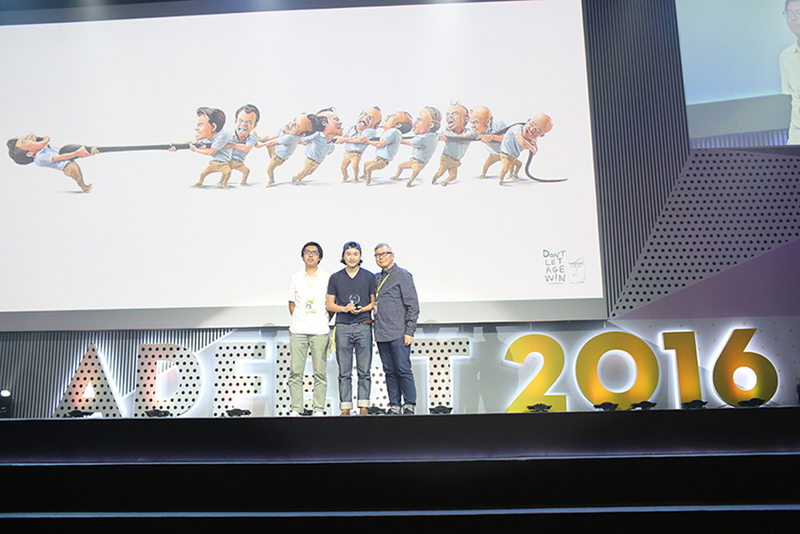 AdFest President Jimmy Lam and the winners.